Change is challenging, and the current health reform laws are no exception. And it is exceptionally challenging when the laws are constantly changing, vague, impossible to follow, or impossible to enforce! In light of that commentary, I would like to enlighten business owners that they are supposed to notify employees of health care coverage options and the Health Insurance Marketplace by September 30th, even if they do not have or intend to provide health insurance. The United States Department of Labor website contains two model notices that you can easily adapt and provide to your employees. One of the notices is designed for employers that have a health insurance plan. The other notice is designed for employers that do not have a health insurance plan and do not intend to provide health insurance. If you go to http://www.dol.gov/ebsa/healthreform/ and look in the section titled “Notice to Employees of Coverage Options,” you will see the two notices and can even download the one you need as an editable Microsoft Word Document. You can then fill out the section that provides contact information for the person in your company that can handle questions. If you pick the notice for employers that have health insurance, then there is also a section to fill out about your health insurance plan. Then you simply give them to your employees. The notices essentially make people aware that the new law requires people, in most circumstances, to carry health insurance starting January 1, 2014, with an open enrollment period beginning October 1, 2013. It also makes them aware they should be able to purchase health insurance through a Health Insurance Marketplace if their employers do not offer affordable coverage that meet certain standards. The notices also try to explain there could be some tax benefits to assist with paying premiums depending on income levels. It would be nearly impossible to enforce and unfair to penalize for noncompliance regarding this notice to employees given the mess the country is in trying to implement the Affordable Care Act. Fortunately, the government recognizes this as well, and is saying they will not penalize businesses for failure to notice, even though the businesses should provide notification. For people that fail to obtain health insurance, a self-imposed penalty is supposed to be reported on your 2014 tax return equal to the greater of two calculations. The first calculation is one percent of the difference between your Adjusted Gross Income (AGI) and the minimum AGI required to file your tax return. The second calculation is $95 for yourself and each of your dependents ($47.50 per person under 18) up to a maximum of $285. Most people will therefore be looking at the one percent penalty. In order to enforce this law, the IRS will be looking for statements from employers reporting details of employee coverages in company plans. This reporting will be voluntary for 2014, which means many businesses will not report, and it will be very difficult for the IRS to enforce the penalty short of discovering it through an audit process. In 2015 and 2016, the penalty is expected to rise substantially. Imagine opening a letter from the IRS assessing you an $18,000 penalty because they claim you did not file your extension on time! I once worked with a client that was faced with this exact problem. The irritating part is that an extension request is an arguably meaningless filing since it is automatically granted if requested. Nonetheless, the IRS takes it seriously. So with April 18th fast approaching (taxes are not due on the 15th due to the federal observation of the signing of the Compensated Emancipation Act by Abraham Lincoln in 1862), how can you protect yourself? If you are filing your own extension for your personal tax returns with the IRS use Form 4868. Be sure to get some kind of proof of delivery and make a copy of the extension. Even with delivery confirmation it is difficult to prove what you sent. The best way is to e-file the extension through home-use tax software or by using a tax professional that e-files and obtains an electronic confirmation. What about California? In the midst of a tiresome sea of nonconformity with the IRS, I applaud California for this one act – you need not file a form to be granted an automatic extension! After you have filed your federal extension you have until October 15, 2011 (six months) to file your returns. BEWARE!! Just because you file an extension does not grant you additional time to pay! The tax you calculate on the return you are going to prepare and file by October is still due by April 18. So if you think you might not have enough tax withheld, you need to make some good estimates and send in some checks. You may want to hire a tax professional to help with this calculation. You can send the federal check with Form 4868. For California, you can use FTB Form 3519 to send with your check. There are also electronic options for paying both of these. If you do not pay your tax or file your return on time, interest and penalties are calculated based on any amount of tax you come up short. Interest varies with market changes (currently 4 percent a year for the IRS). IRS late payment penalties are ½ percent of the balance each month (up to 25 percent). If you fail to timely file, the IRS penalties are 5 percent of the balance each month (up to 25 percent). You may also incur underpayment of estimated tax penalties depending on your circumstances. California interest and penalties are similar or higher. Oh, and remember my client with the $18,000 penalty – fortunately we were able to successfully petition to get the penalty waived! 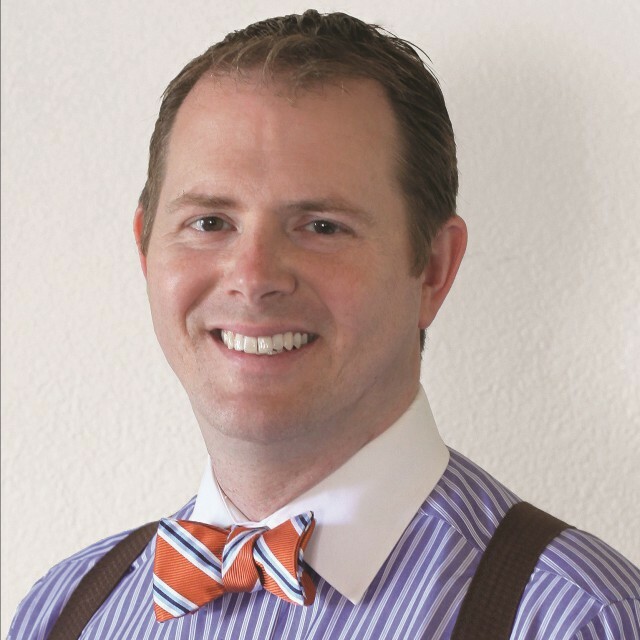 Travis H. Long, CPA is located at 706-B Forest Avenue, Pacific Grove, CA. Travis can be reached at 831-333-1041.